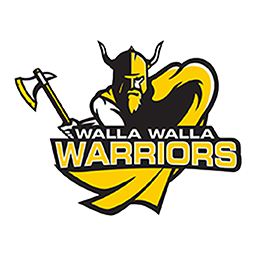 COEUR D’ALENE— The Walla Walla Community College men’s basketball team fell, 101-76, after a late surge in the second half from North Idaho Community College which would put the game away here on Saturday. 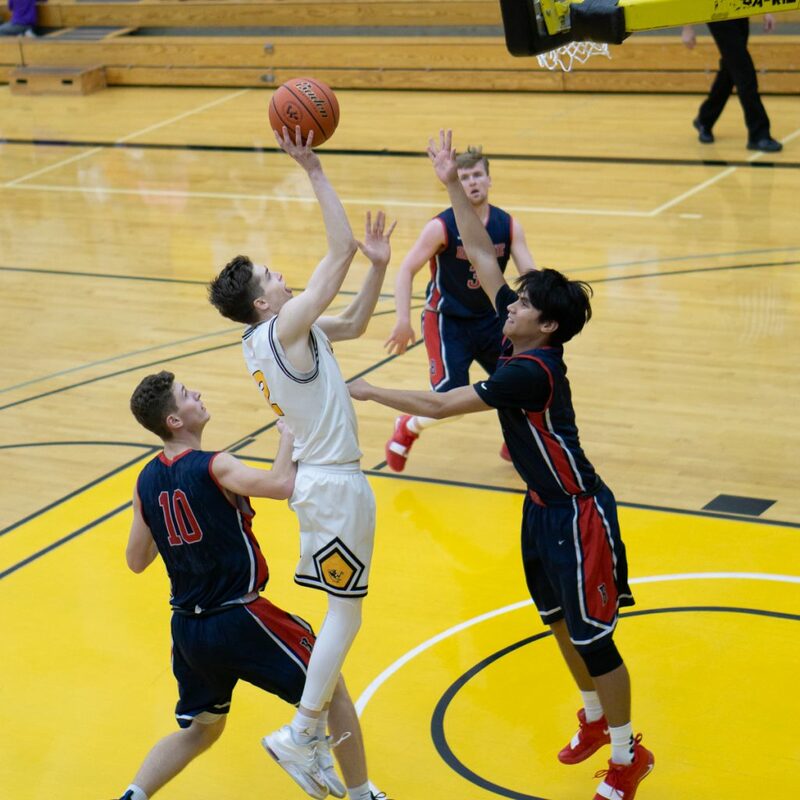 Four of the five players who started for the Warriors had double digits for scoring and they were: Damen Thacker with 12 points, Forrest Smith who led the way with 21, Jared Anderson also had 12 and Jake Albright put up 18. North Idaho had three players with 20 plus points. Nate Pryor had a game high 23 points, Phillip Malatare had 20 and Alphonso Anderson had 21. 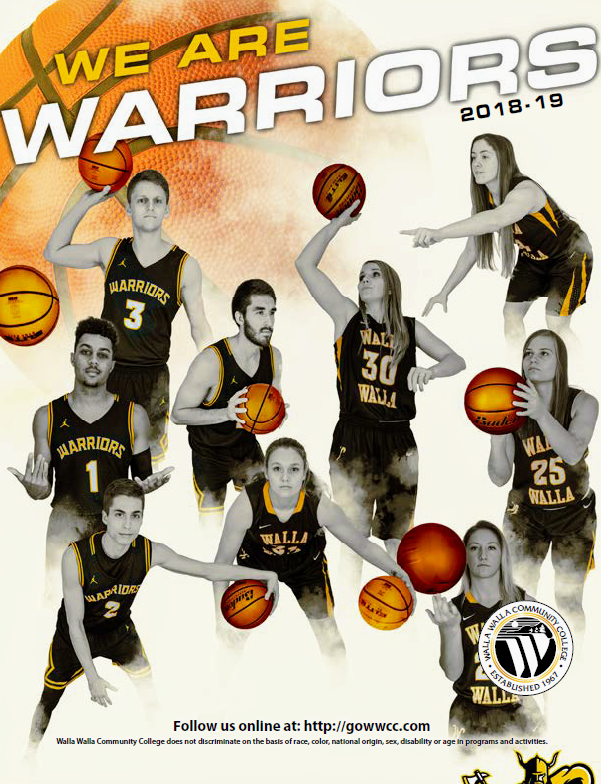 The Warriors, now 8-9 overall and 2-2 in NWAC play, will host Treasure Valley on Wednesday with tip-off at 7:30 p.m.